The Rockledge is a luxurious paired patio ranch plan! Main Level Living at it's finest with an open floor plan. Relax in your Great Room in front of the gas fireplace. Serve a delicious meal in the Dining room. The Kitchen with granite slab counters, stainless steel appliances, a large pantry, an island providing additional seating and a breakfast nook area that walks out to your private deck! Master Suite is accompanied with a plush Master Bathroom and walk-in closet! A second bedroom with a walk-in closet, full bathroom, and the laundry room all conveniently located on the Main Level! Finished Walk Out Lower Level with 9' Ceilings enjoys a spacious Family Room, 3rd Bedroom with a walk-in closet, and a full bathroom. A huge storage room or future bedroom complete the lower level. 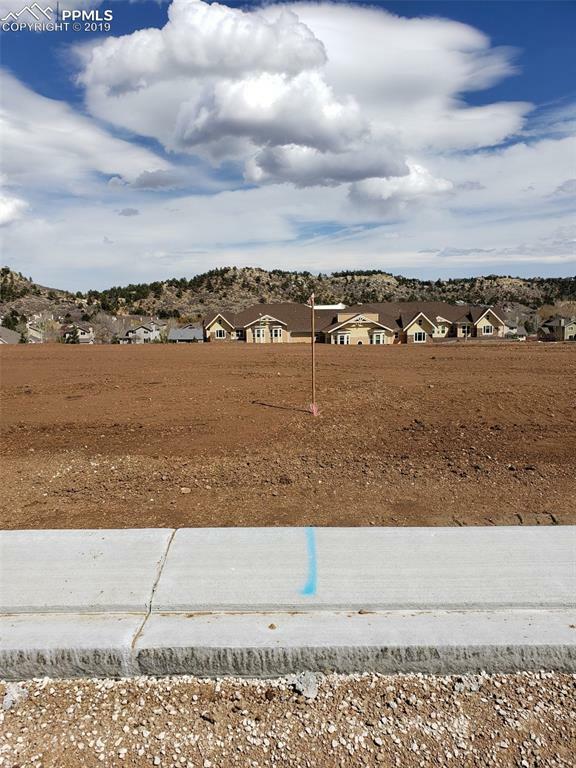 This home is paired with a Meadow Ridge in the Desirable Villas at Mountain Shadows Community! Listing provided courtesy of All American Homes, Llc.